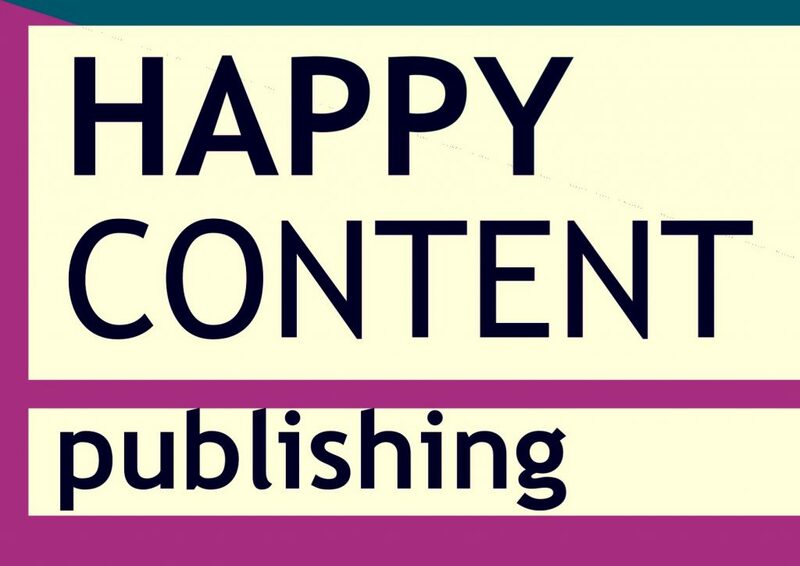 I'm delighted to be working under the name of my new publisher–Happy Content publishing. Why this name? From an author's perspective, most of us just desire to be happy and content, more than just successful–because, let's face it, success is a very slippery thing and looks different to different people. But we all want to be happy. We all want contentment. For the reader, too, as they pick up books under this publishing label, they need some guarantees–they want to be happy as they read, delighted with the content of each and every book. See what I did there? Depending on how to read it, it's either content or content. Both ways it's exactly what reader and writer most want, which is why I'm delighted to be a part of this world and share it with you! As an author I've picked up a number of hints, tips and best practices, not to mention put investment into some pretty neat software, all to make my books shine just that little bit more. So in this section, this is for fellow authors–whether you are just starting out, or you've been around for a number of years. Getting that book looking as good as it needs to be has to be a priority–I mean, you've spent months writing the thing, the last thing you need is the headache of putting your eBook together, for example, or it just looking unprofessional. I trust that through these pages, you'll have someone to turn to if you need help. As I roll out new services, I'll add those pages here.